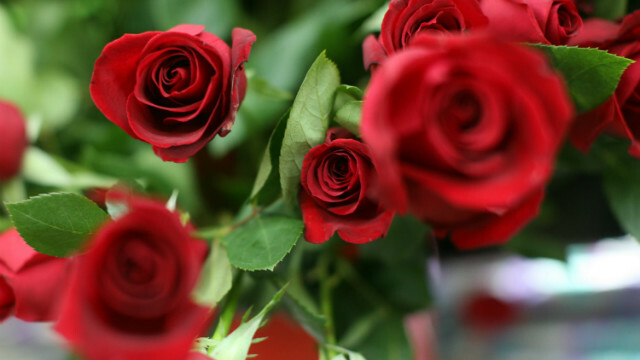 The majority of roses sold in the United States come from Colombia. 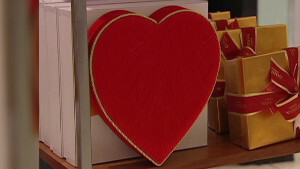 (CNN) -- Thinking of treating your sweetheart to a fragrant bouquet this Valentine's Day? Think again. When it comes to smelling the roses, most sold in U.S. supermarkets and flower shops have no scent, or at least none of their own. Amy Stewart bemoans the lack of fragrance. "When a fragrant flower like a rose loses its scent, it has lost the thing that makes it a rose," said Stewart, author of "Flower Confidential." The book chronicles how a sustained effort to create sturdy flowers ended up inadvertently creating flowers without a scent. The international flower market works on a massive scale and ships flowers thousands of miles around the world. This means consumers in the United States can buy lilies in the dead of winter. 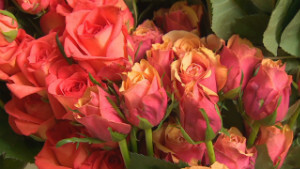 It also created a market where the majority of roses sold in the United States come from Colombia, so they're bred to be affordable and long-lasting, often at the expense of fragrance, Stewart said. "It might be a week or two before it gets to you," she said. "You are trying to breed a flower that will last a long time so that it can survive on the airplane and on the truck and the train and in the flower shop." In addition to using chemicals and refrigeration, companies also tinker with genetics to engineer flowers that last longer. "Fragrance just got bred out along the way and a lot of these long-lasting flowers have no fragrance at all. " Not all flowers are bereft of scent. Hyacinths, narcissus, daffodils and lilacs have yet to experience a lot of tinkering from the flower industry, she said. But the rose, America's most popular flower, stands out, in part because the flowers used to have an evocative fragrance. Indeed, Stewart said, many people still sniff roses hoping for an aroma; what they likely smell is a combination of chlorophyll and fillers used at flower shops. In other words, the smell of decay, she said. There's cause for hope, Stewart said. Big flower companies have begun trying to breed the scent back in, hoping to offer consumers a pretty rose that smells good and is hardy enough to survive the journey from the fields to the store.